Since it’s Halloween we decided to focus on 3 properties and areas of Puerto Vallarta that you shouldn’t be too scared to buy in. 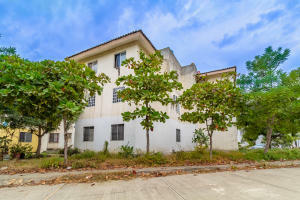 The first property is Casa y Comercial (Home and Commercial). The ground floor features a business space and the second floor features a one bedroom apartment. 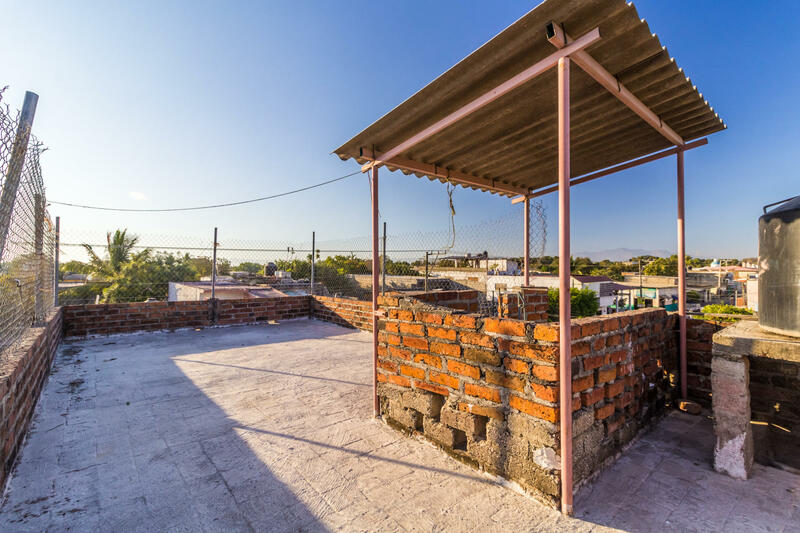 This property is located in Pitillal, which is a fast growing neighborhood. The second property is located near the airport and convention center. This 3-bedroom apartment is being offered at a spooky good price. 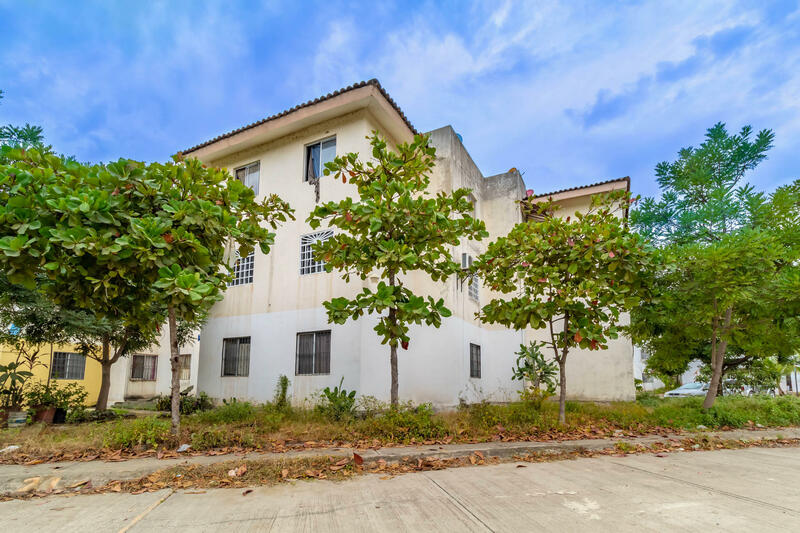 The third home is located in Independencia and is priced to move. It houses 4-bedrooms and three bathrooms. Happy Halloween and Dia de Muertos!